(Please note that as this event is hosted in Brazil, the information below is in Portuguese.)  Escola de Profecia do Ministério Four12 - durante o feriado da Páscoa Sobre o Ministério FOUR12: O Four12 é uma parceria dinâmica de igrejas em todo o mundo trabalhando em conjunto para equipar, restaurar e promover a igreja que o próprio Jesus está construindo. Declaração de missão do Ministério FOUR12: Em termos de nossa missão, nos baseamos na passagem de Efésio 4:12 ;que nos diz que Cristo deu dons para o corpo “equipar os santos para a obra do ministério, e para edificar o corpo de Cristo”. Como um lembrete vívido deste mandato, nomeamos o movimento como Four12. 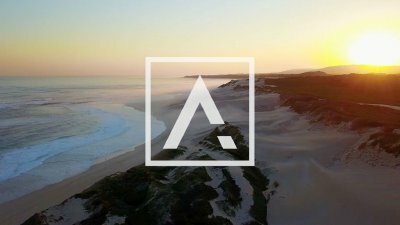 Altitude is a one-year intensive discipleship training program of Oxygen Life Church (www.oxygenlife.co.za). The goal is to train men and women for the work of ministry in the context of the local church through theoretical training and practical experience, to equip students with the necessary skills to be effective ministers. Why Altitude? More than ever, this world needs people who will follow the upward call of God. People who will put aside earthly pursuits that have no eternal value, and seek His kingdom first and foremost. The name Altitude is a reflection of our desire to do just that – to go up. Not in pride or position, but in seeking first the interests of the kingdom of God. It’s a kingdom above the kingdoms of this world, and God is looking for a generation that will let the reality of the heavenly kingdom inform their approach to the earthly one. We believe that by training and equipping men and women to seek the things above, we are going to see a greater outpouring of the power of God through our church into our city and beyond. 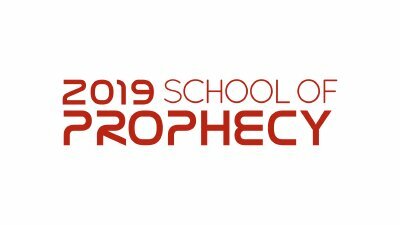 Throughout the year, we aim to cover all the following areas of training: • Theology classes / theoretical training • Character and practical ministry classes • Gifting and skill development • Leadership training • Training through church (DNA, value system, community) • Intensive discipleship • Practical ministry (outreach and service) Apply now for 2019! Applications Closing Date: 16 November 2018. 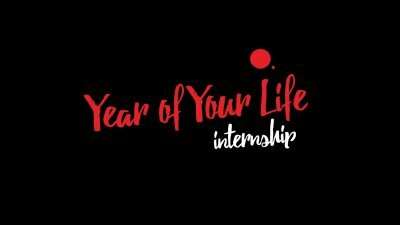 Year of Your Life (YOYL) is a one-year internship dedicated primarily to serving Living Hope Church. The YOYL programme is aimed at students ages 18 years and older who are fully on board with the vision and heart of Living Hope. The applicants will need to be able to cover the costs of their air ticket and visa (but visa supporting documents will be supplied by Living Hope). The internship is a full-time commitment requiring at least 35 hours from Tuesday to Sunday. All interns will have a role that requires them to serve at weekend services and special events. Your individual role will be attached to a specific Living Hope congregation and this role will be managed by that congregation’s eldership team. The internship is a volunteer position and unpaid. However, accommodation and food are included via a host family to which you will be assigned. There are some expenses you will incur which are reclaimable. Interns must seek once-off sponsorship and/or monthly sponsorship for personal finances during the YOYL internship. Currently, the YOYL internship is open to international applications from members of Four12 partnering churches. We have a January and September intake. Applications are currently open until 22 April 2019. Email YOYL at yoyl@livinghope.im to ask for an application form or to request further information. 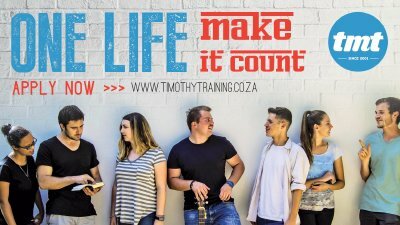 NEXT PROGRAMME DATES: 8 Sept 2019 to 26 July 2020 APPLICANT REQUIREMENTS: • A committed Christian • 18+ years old • Exemplifies a godly lifestyle • Fully supports the vision of Living Hope APPLICATION PROCESS: 1) Complete the online application form (Email yoyl@livinghope.im to ask for an application form) 2) Provide a cover letter 3) Ask for a character reference from your Four12 church elder (emailed to yoyl@livinghope.im) 4) A 1-2 minute recorded video (from a phone is fine) explaining why you want to be a YOYL intern, and why you should be chosen. APPLICATION DEADLINE: 22 April 2019 INTERVIEWS: • The process for international applicants for the September intake will be a video chat arranged by Living Hope upon receipt of a completed application form. • Application form available by request, please email yoyl@livinghope.im. • For the January intake, we now plan to interview via video chat in August or early September. 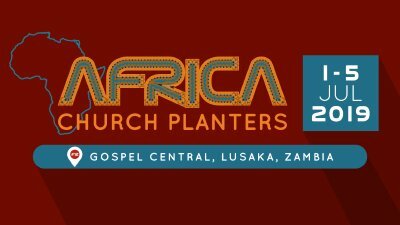 • During the Four12 Conference there will also be an opportunity to meet with some of the Living Hope elders over a lunch event. • After the interview process is complete, applicants will then be notified if they have been selected for the Year of Your Life Internship Program. After a successful application, the future interns will have to undergo a DBS check (find out more here: https://www.gov.uk/government/organisations/disclosure-and-barring-service) prior to starting. For more info contact Year of Your Life by sending an email to yoyl@livinghope.im.